As you know, the first quad-camera smartphone of Samsung is the A9s, which was released in October last year. It took about 6 months to review this handset. Today, DxOMark released the camera score of the Samsung Galaxy A9s, and surprisingly, it reached 86 points. Before we take a glance at the DxOMark score, let’s recall the highlighted features of the Samsung Galaxy A9s. 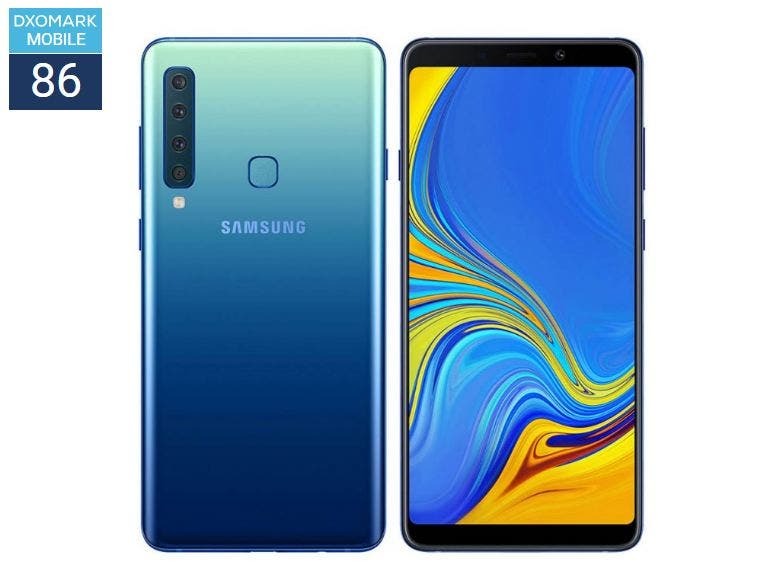 It uses a 6.3-inch (right angle) / 6.2-inch (rounded corners) FHD + Super AMOLED full screen, a Qualcomm Snapdragon 660 processor, a 6GB + 128GB storage combination, a rear fingerprint recognition module, and supports face unlock. 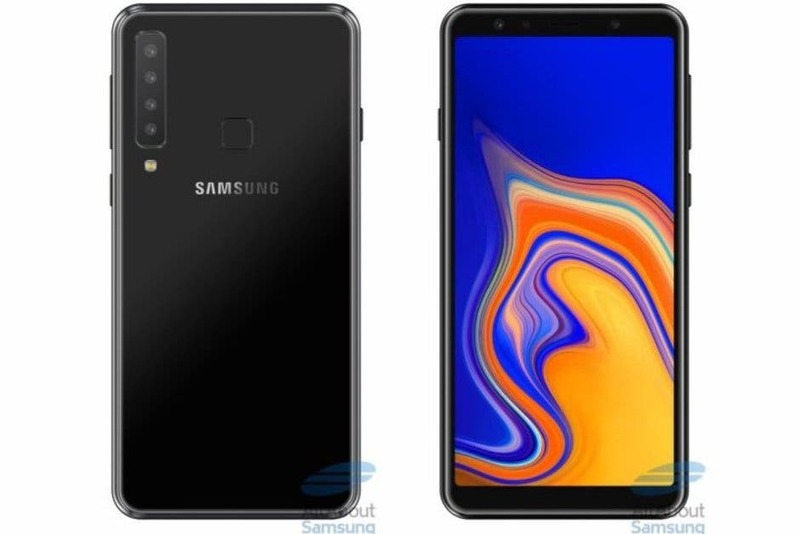 However, the most attractive feature of the Samsung Galaxy A9s is its quad-camera on the back. It comes with a 24MP lens (f / 1.7), a 5MP lens (f / 2.2), a 10MP telephoto lens (f / 2.4), and 8MP super wide-angle lens (f / 2.4). DxOMark official test results show that the machine rated a total of 86 points, of which 90 points come from the photo test and 77 points from the video test. The advantages and disadvantages of the aircraft generally include the following aspects.